In 2017, Geddes Lake sold a total of 30 condos; 1 of which The Bouma Group was involved with. The sales increased by 1 condo compared to the previous year. Offers that were both above and below the listing price were accepted, and selling prices tended to be close to the LP. $240,000. 729 Peninsula Ct., Ann Arbor. 1516 square feet with 3 bedrooms and 2.1 baths. $240,000. 3121 Lake Haven Dr., Ann Arbor. 1516 square feet with 3 bedrooms and 2.1 baths. $230,500. 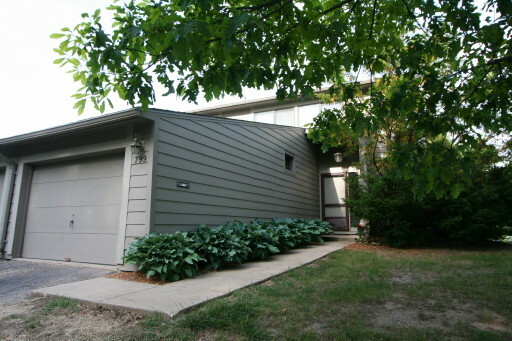 799 Watersedge Dr., Ann Arbor. 1516 square feet with 3 bedrooms and 2.1 baths. $230,000. 621 Watersedge Dr., Ann Arbor. 1516 square feet with 3 bedrooms and 2.1 baths. $225,000. 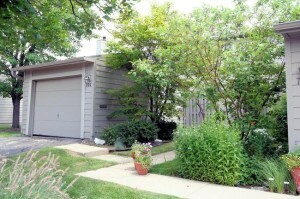 628 Watersedge Ct., Ann Arbor. 1516 square feet with 2 bedrooms and 2.1 baths. $223,000. 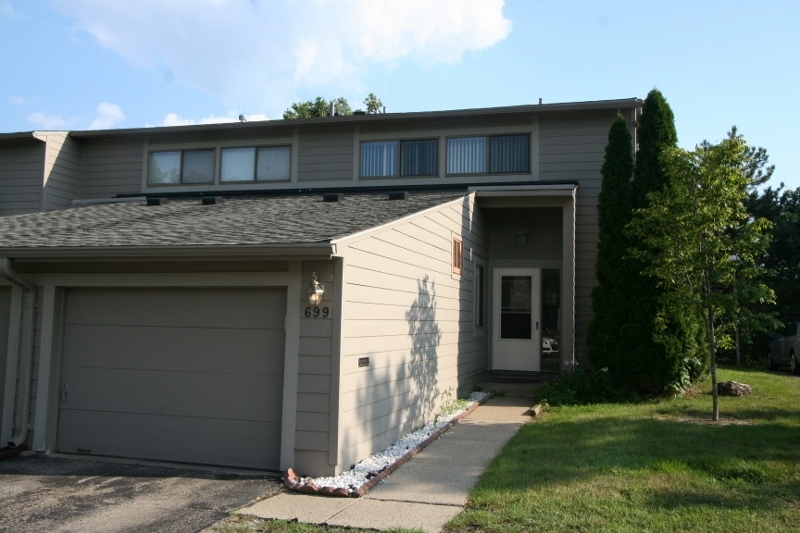 731 Watersedge Dr. #239, Ann Arbor. 1260 square feet with 2 bedrooms and 1.1 baths. $222,400. 689 Watersedge Dr., Ann Arbor. 1260 square feet with 2 bedrooms and 1.1 baths. Currently, the average sale price of condos at Geddes Lake is $204,297, which is an increase of 10.5% compared to the ASP in 2016. The average price per square foot for the 30 condos sold in 2017 is $157.00, which is an increase of 8% in comparison to the A$/SF of $145.00 in the year prior. For more details and information about Geddes Lake, contact the condo specialists with The Bouma Group at (734)761-3060 or email info@bouma.com. View the previous market report for Geddes Lake here! There are currently 4 condos listed for sale at popular Geddes Lake and last year, 29 condos sold. $219,900. 745 Skynob, Ann Arbor. 1516 square feet with 3 bedrooms and 2.1 baths. $225,900. 799 Skynob, Ann Arbor. 1516 square feet with 3 bedrooms and 2.1 baths. $218,000. 773 Peninsula Ct., Ann Arbor. 1516 square feet with 3 bedrooms and 2.1 baths. $215,500. 683 Skynob, Ann Arbor. 1516 square feet with 3 bedrooms and 2.1 baths. $210,000. 3025 Lakehaven, Ann Arbor. 1516 square feet with 3 bedrooms and 2.1 baths. $207,000. 3041 Lakehaven, Ann Arbor. 1208 square feet with 2 bedrooms and 1.1 baths. $205,000. 628 Peninsula Ct., Ann Arbor. 1516 square feet with 3 bedrooms and 2.1 baths. $199,000. 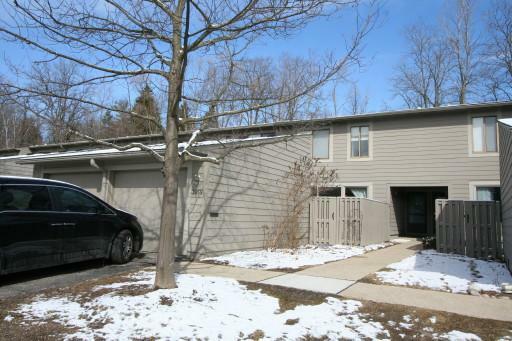 674 Peninsula Ct., Ann Arbor. 1152 square feet with 2 bedrooms and 1.1 baths. $195,000. 731 Skynob Ct., Ann Arbor. 1516 square feet with 3 bedrooms and 2.1 baths. $185,000. 738 Watersedge, Ann Arbor. 1208 square feet with 2 bedroom and 1.1 baths. In 2015, 28 condos sold with an average sale price of $168,014 and an average price per square foot of $131.00. The 29 units sold in 2016 had an ASP of $185,045, up 10%, and an A$SF of $145.00, up 11%. Values here continue to rise and the ASP is up 89% compared with the low in 2008 of $97,747. View more market statistics, plus photos, amenities, current listings and more for Geddes Lake here! And if you have any questions or would like to learn more about listing your Ann Arbor Condo, contact the real estate specialists with The Bouma Group today at 734-761-3060 or email info@bouma.com today. For more information on 699 Skynob and values at Geddes Lake, contact the Ann Arbor Condo specialists with The Bouma Group today at 734-761-3060 or email info@bouma.com. View more of our Condo Listings here! 3055 Lakehaven, Ann Arbor Condo at Geddes Lake! For more information on 3055 Lakehaven or for Geddes Lake values, contact the Ann Arbor Condo specialists with The Bouma Group today at 734-761-3060 or info@bouma.com. Condo inventory is extremely low and available units are selling quickly, don’t wait to schedule your showing! For more information on 799 Skynob, or to learn more about values at Geddes Lake, contact the Ann Arbor Condo specialists at The Bouma Group at 734-761-3060 or info@bouma.com. 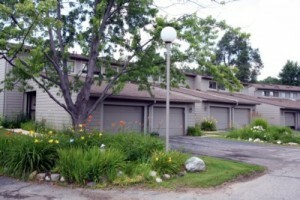 Geddes Lake Condos is a popular Ann Arbor condo complex located on the city’s east side. The great location, resort-like amenities, and beautiful grounds make Geddes Lake a favorite for condo owners. There are currently 10 condos for sale with 1 under contract, and so far this year 17 condos have sold and 2 have rented. $104,900. 1208 square feet with 2 bedrooms and 1.1 baths. $135,000. 1516 square feet with 3 bedrooms and 2.1 baths. $137,000. 1516 square feet with 3 bedrooms and 2.1 baths.